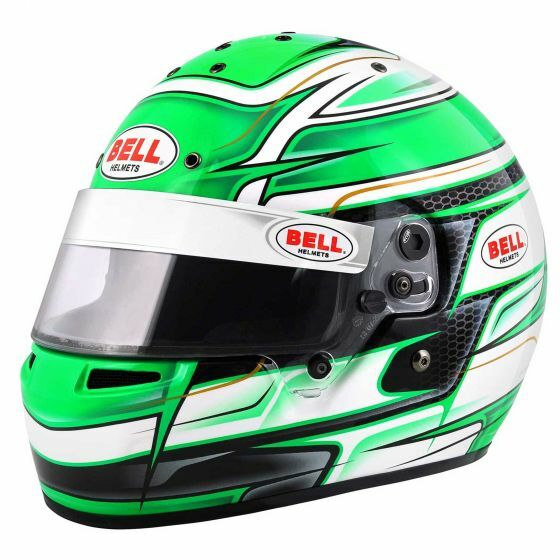 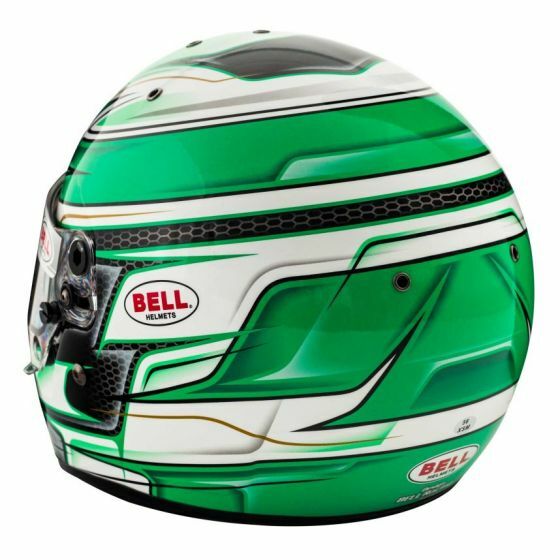 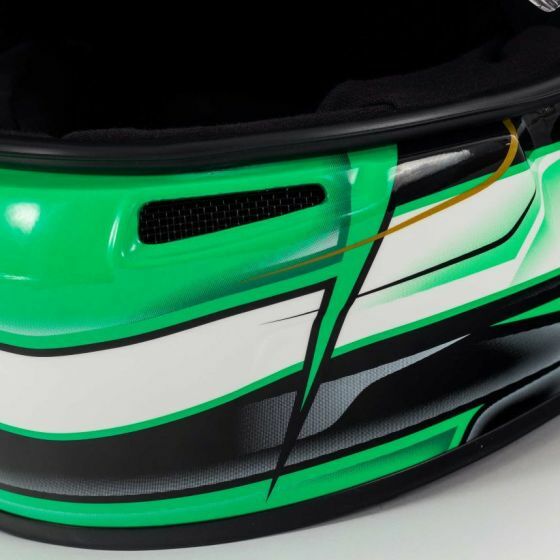 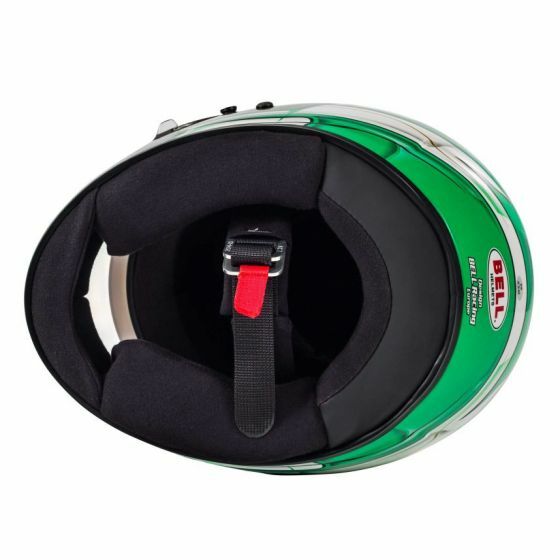 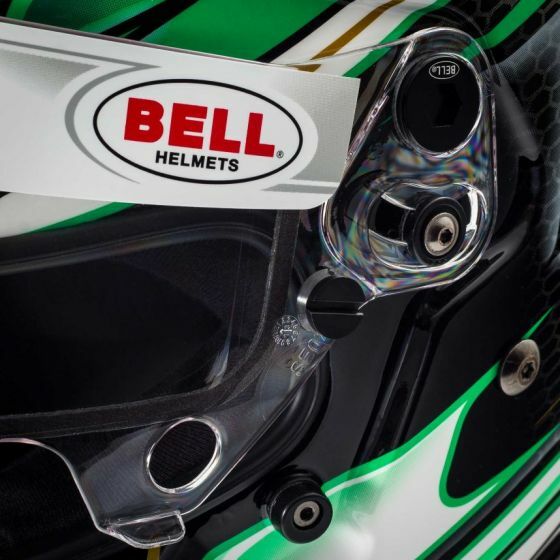 The Bell KC7-CMR is a karting specific helmet based on the same design as the top of the range HP7 carbon helmet, as used by some F1 drivers. 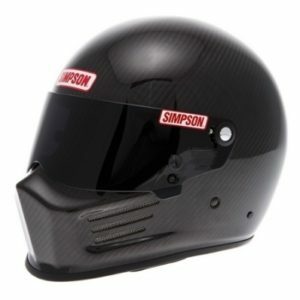 Constructed using an ultra lightweight Carbon/Kevlar/Glass hand laminated shell with a 2mm double screen anti fog visor for perfect visibility in all conditions. 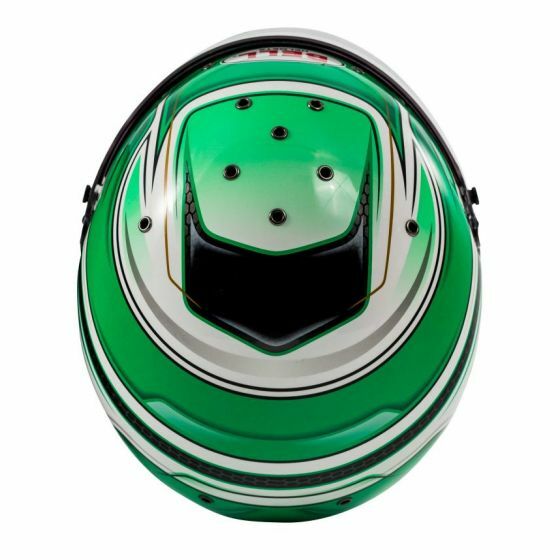 The shell of the KC7-CMR is designed to provide the optimum visor location which improves aerodynamics and reduces noise. 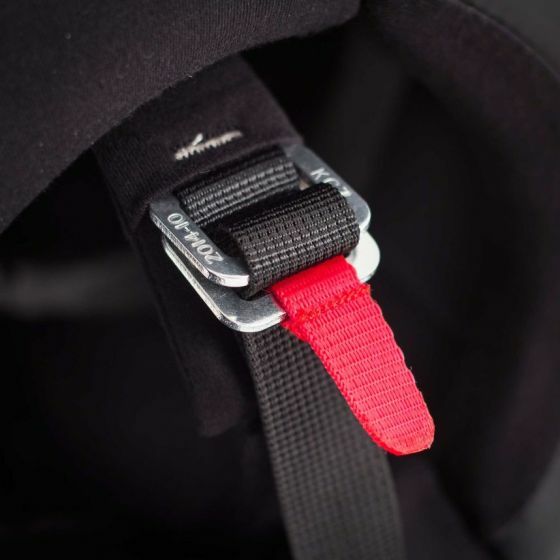 The powerful top and chin bar ventilation keeps the drivers head cool thanks to a total of no less than 14 air intakes and extraction channels. 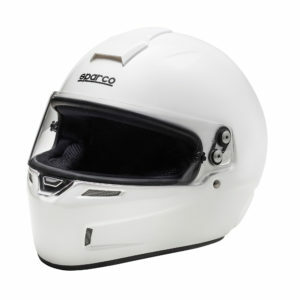 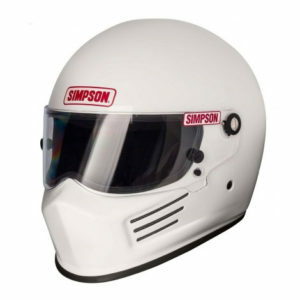 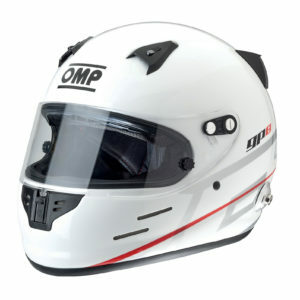 A range of accessories including different visor options, spoilers and air intakes are available separately.